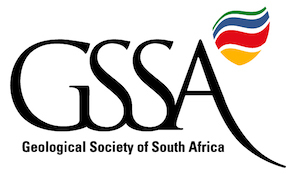 The Geological Society of South Africa (GSSA) is a not-for-profit Scientific and Professional Society for earth scientists first established in 1895. 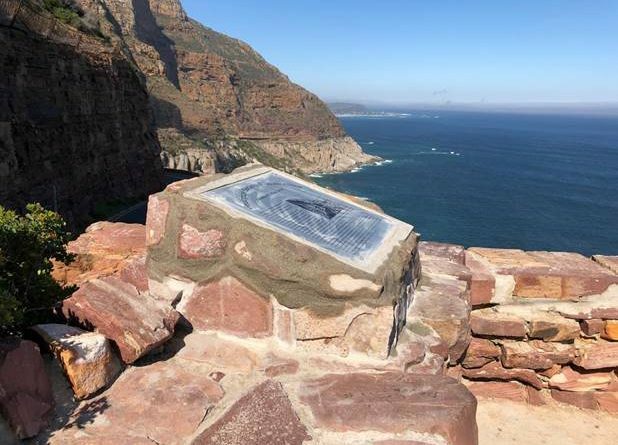 Our objective is to promote and advance the earth sciences, including the study of the earth sciences, the associated public interests in the earth sciences, the earth sciences professions and the interests of the practitioners of the earth sciences, and to encourage and uphold the highest professional and ethical standards amongst its Members. Click here here to apply for membership. 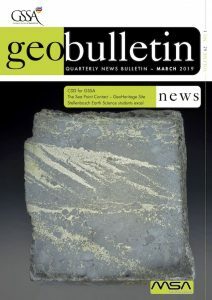 Disclaimer: The GSSA reports news items that impact on the Earth Sciences community. We do not necessarily agree with views expressed and do not accept responsibility for inaccurate reporting.